I am getting prepared to spend the Holidays with my inlaws so I want to make sure that I look nice; however I am rather frugal so I like to scope out all the deals and fashion trends before I go. That way I am not so prone to splurge spending. 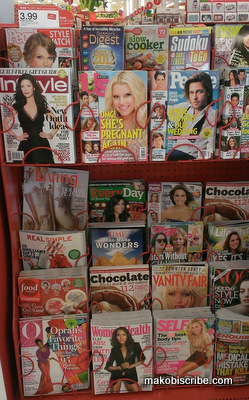 Target is having a hard to pass offer with two of my favorite magazines I like to refer to for the latest trends: People Style Watch and In Style. 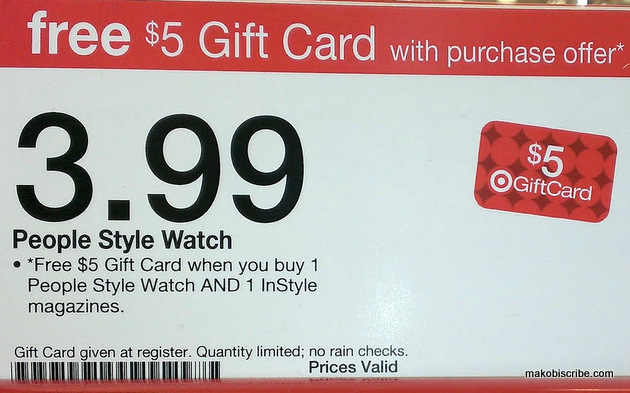 Purchase both InStyle and People Style Watch Magazines from TARGET during the week of from now until 12/7/12 and receive a $5 Target gift card. The offer ends in a few days, so you can still take advantage of it as well! Deal Alert for all fashionistas! 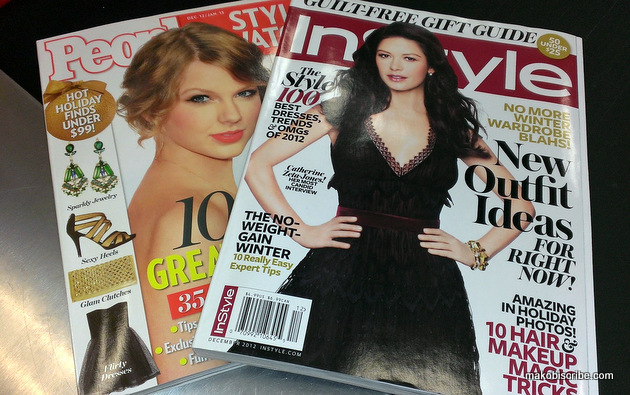 If you buy the popular magazines InStyle and People Style Watch magazines from TARGET between now and Dec 7, 2012 you will automatically receive a $5 Target Gift Card when you complete your purchase. I found several pages featuring sequins and bangle bracelets. Both of those items were a blast from my past, but ones that I really loved. So check me out! 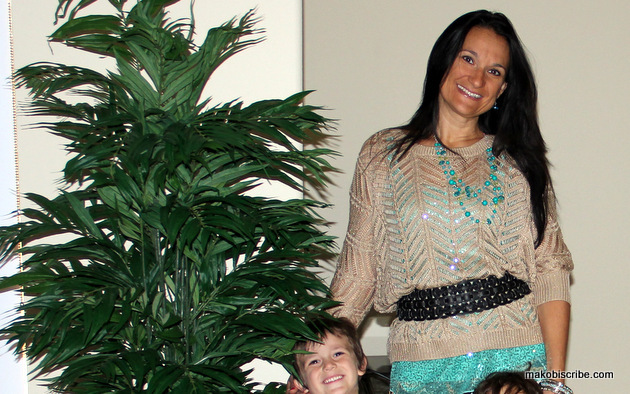 Bangles and Sequins! I just love the noise that these bracelets make. For some reason, they just make me feel pretty! 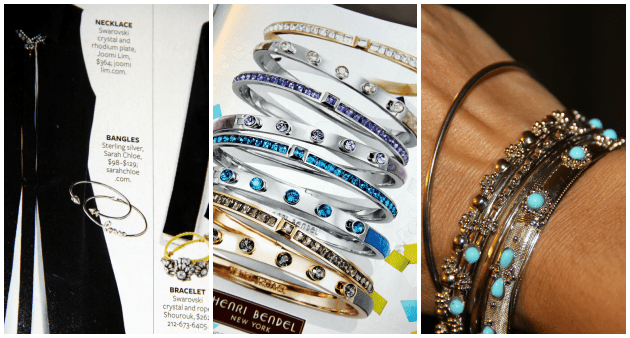 I saw several different features in both magazines for bangles, so I knew I had to get some! Free Valentine’s Printables From Cross Country Cafe!